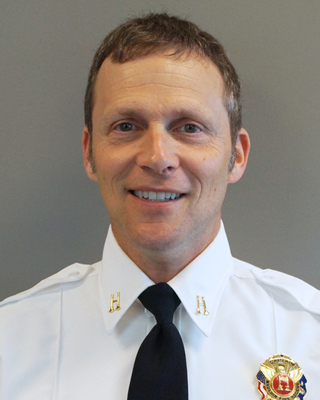 Our department includes a diverse group of more than 50 personnel working collectively to protect the quality of life in the City of Mauldin and the Mauldin Fire Service Area from all predictable hazards through prevention, emergency response and by engaging our community partners. 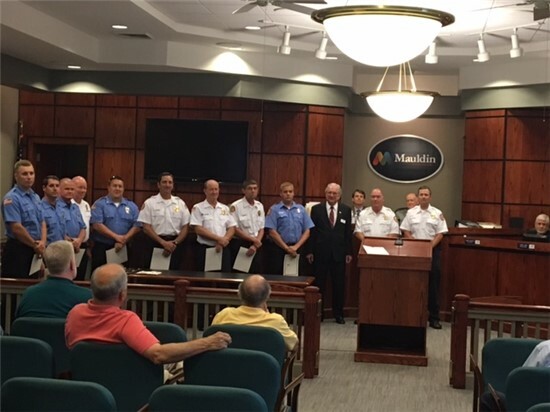 The Mauldin Fire Department was established in 1958 by a group of men that were determined to help save lives and property. It all started in a town with a one-mile radius and a population so small everyone knew each other. The only fire protection Mauldin had came from Donaldson Air Force Base. The base would fight structure fires but left the grass fires and field fires to the local men. 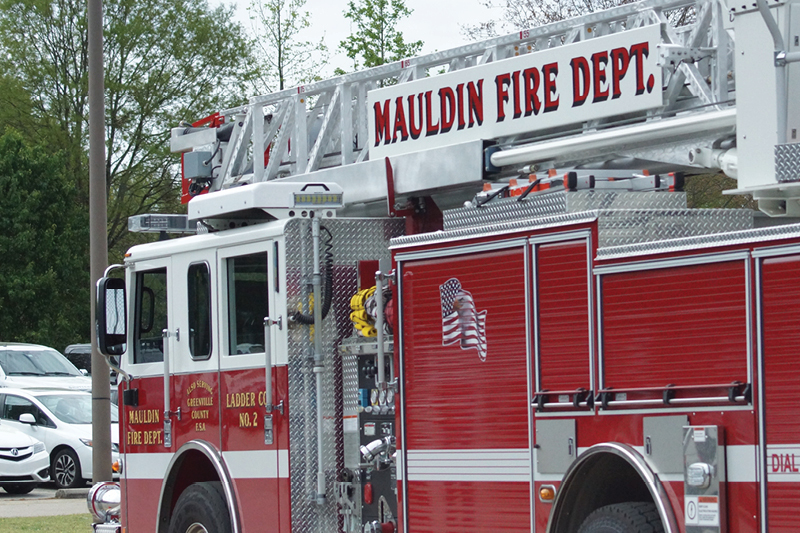 It was obvious to the local people that the growing community of Mauldin needed a fire department of its own. In April of 1959, City Council appointed a committee of three men to organize a volunteer fire department. The first truck obtained by the city was a 1943 International, an old army surplus truck that had nothing but a hatchet and 150-feet of old hose. Local people donated tires and other equipment to get the truck running. The first Mauldin Volunteer Fire Station was an old, unused vocational building donated by the school system. 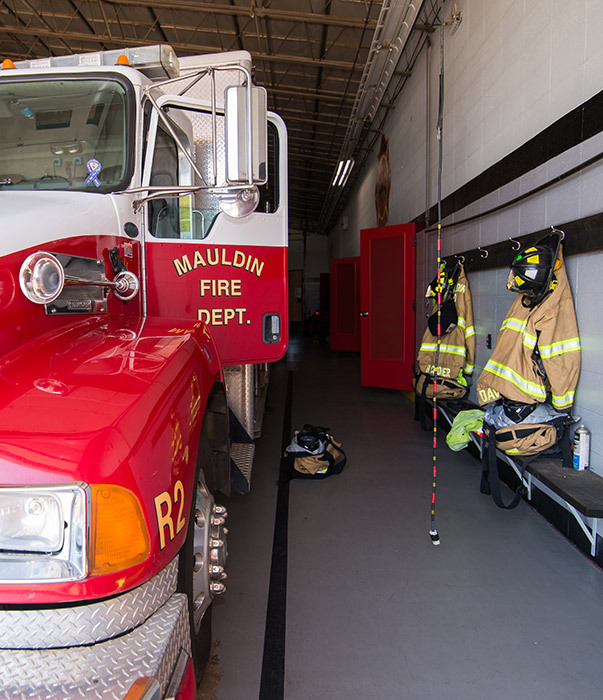 Today, the Mauldin Fire Department operates out of 4 stations which are staffed by more than 50 dedicated public safety professionals. 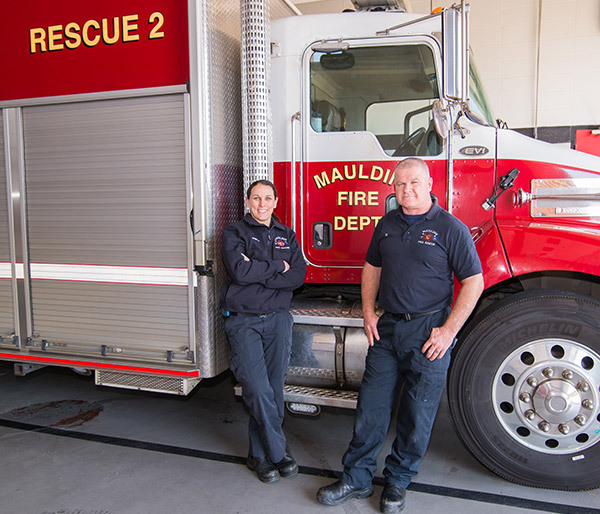 The fire department proudly serves a population approaching 40,000 residents, living in an area of 23.5 square miles which includes the City of Mauldin and the Mauldin Fire Service Area in Greenville County. 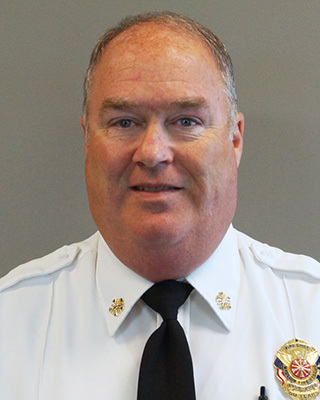 The Mauldin Fire Department achieved a Class 2 ISO rating in 2012. 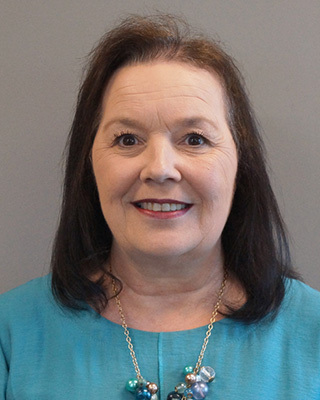 To protect lives and property against Fire, Other Natural and/or Man-Made Disasters, Medical Emergencies, and Hazards through Administration, Suppression, Inspection, Code Enforcement, Prevention, Fire Safety Education, and Certified First Response. We engage the community in our Mission through Progressive Community Involvement. To protect lives and property and continue to enhance our services to the community in a professional manner through training and integrity. Fires and burns continue to be a major cause of unintentional injury death at home. Particularly at risk are the very young and the very old. 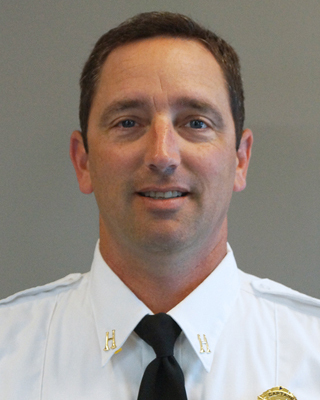 Education about fire safety is an important aspect of the Fire Department. Below are some common safety tips to help protect you and your family. One is not enough! Every home should be equipped with smoke detectors on every level, particularly outside of sleeping areas. Smoke detectors must be tested monthly and batteries replaced twice a year. Tip: Change batteries when you change your clocks at daylight savings time. Test smoke detectors with your children. Help familiarize them with the sounds of the alarm(s). Keep fire extinguishers near the furnace, garage, and anywhere else a fire may start. Make sure every able-bodied member of the family is trained and familiar with the proper way to use the fire extinguishers. When using an extinguisher, make sure you have a clear way out in the event you can’t put out the fire. Extinguishers are affordable, life-saving equipment for your home. Keep matches, lighters and candles out of reach and out of sight of children. Never smoke in bed. Make sure that cigarettes/cigars are extinguished properly before dumping ashes. Avoid grease build-up in the kitchen and on appliances. Cooking fires are common. Don’t leave food cooking on stovetops unattended. Suffocate a stovetop fire with a pot/pan lid, cookie sheet, or close the oven door. Christmas trees are a primary fire concern. Consider using an artificial tree that is labeled “flame resistant.” If you do use an evergreen, water it daily to keep it from drying out. Make sure to inspect stringed lights and window ornaments annually for deterioration. Dispose of materials from fireplaces and grills in non-flammable containers. Never put children to sleep in “day” clothes. Fire-retardant sleepwear can make a difference in burn outcomes. Make sure your electrical system is not being over-taxed. Do your lights dim or flicker when extra appliances are plugged in? Tip: If you have questions or concerns, consult a certified electrician. Inspect wires. If you find any worn or exposed wiring from appliances, discontinue their use immediately! Space heaters can be dangerous if used incorrectly. Make sure yours will automatically shut off if tipped over. Consult the operating instructions to make sure you are using space heaters, gas fireplaces, and other heat sources as intended by the manufacturer. Keep all flammable materials away from heat sources! Make sure space heaters and hot water heaters are inaccessible to young children. Have your chimney inspected and cleaned annually. Keep appliances unplugged when not in use. Keep bedroom doors shut while sleeping. If you think there is a fire, feel the door and knob for heat before opening. Have an escape route for each area of the home and a designated meeting place outside. Draw a map—one that’s easy for all members of the family and visitors to understand. Teach children not to hide from fire or smoke and to go to firefighters who are there to help them. All children should be familiar with the ideas of “crawling underneath the smoke” to escape a fire. “Stop, drop and roll” is a safety principle that must be ingrained into children’s minds. Ensure that everyone is familiar with how to use an escape ladder if necessary. Make sure every sleeping room has two means of escape in the event of a fire. Windows provide a secondary means of escape. Ensure windows are in proper working order, are not painted shut, and guards are able to be disengaged. Everyone must understand that once you escape, you must never re-enter a burning building — no matter what you might have left behind. Call emergency responders (911) from a neighbor’s house. Make sure to practice your escape plan periodically. It will be easier to remember in case of an emergency. Young children should know their street address and last name and how to dial 911. Alert firefighters about your pets. Don’t rely on window or door decals to alert firefighters — such decals are often found to be outdated. Tip: In the event your pet suffers from smoke inhalation, rush the animal to the vet. 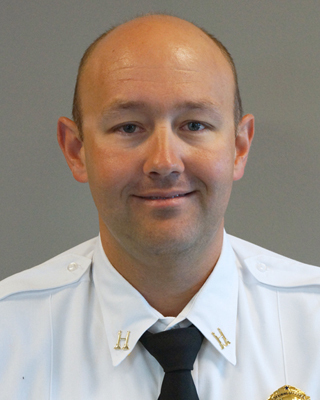 Our Public Safety Program is designed to turn fire safety skills into routine habits. Stop, Drop, and Roll is only one of the many skills to practice. We are working to replace the danger and panic of fire with practiced habits. Our team frequently visits schools, daycares, and businesses to offer fire safety education to all ages. 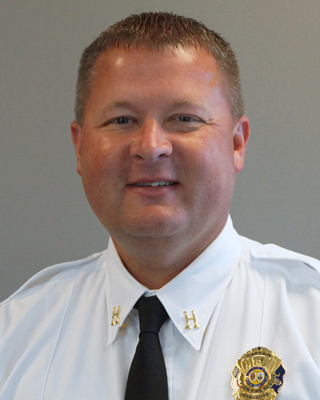 While emphasis is placed on “Fire Prevention Week,” the Mauldin Fire Department has always held an open door policy to anyone who wishes to visit our stations. We offer several venues for educating the public. Those include puppet shows, tours, fire safety talks, and fire extinguisher classes. These are always available to the public when needed. Thanks to the National Fire Safety Council we are able to provide fun educational material to the public. Also, through donations from area businesses, we have added fire hats, magnets, stickers, and pencils to offer to the children of our community. Fire Safety education is a constant practice of the entire department and each member takes part. Emphasis is always placed on showing residents of all ages that firefighters are their friends. Fire Safety is an important skill that all children need to learn. At the Mauldin Fire Department, we make several visits to local elementary schools and other groups teaching the fundamentals of fire safety. Sign up to receive our monthly newsletter, community announcements, and emergency notifications. Stay informed with our monthly newsletter.